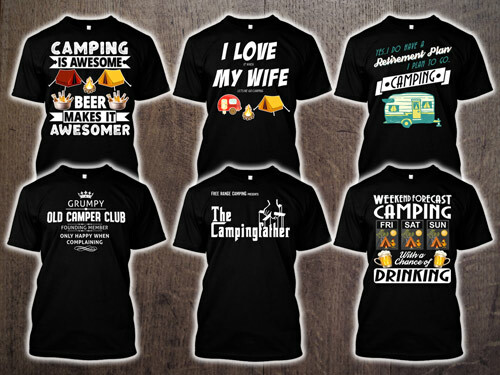 View our range of Unique Men’s & Ladies Tees. 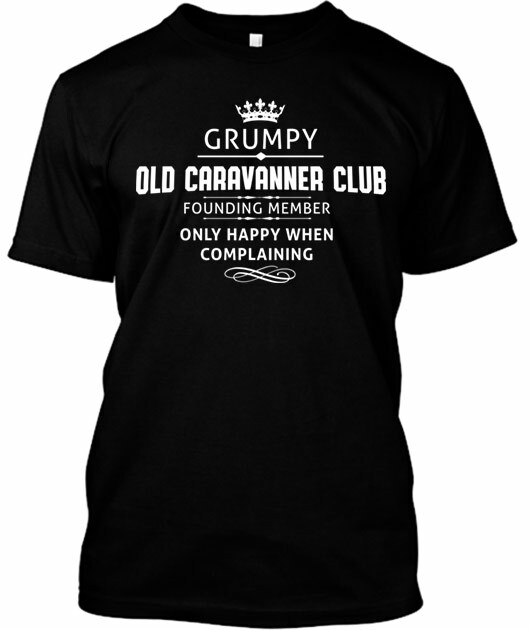 Perfect to wear out on the campsite or looking for a unique birthday pressie. 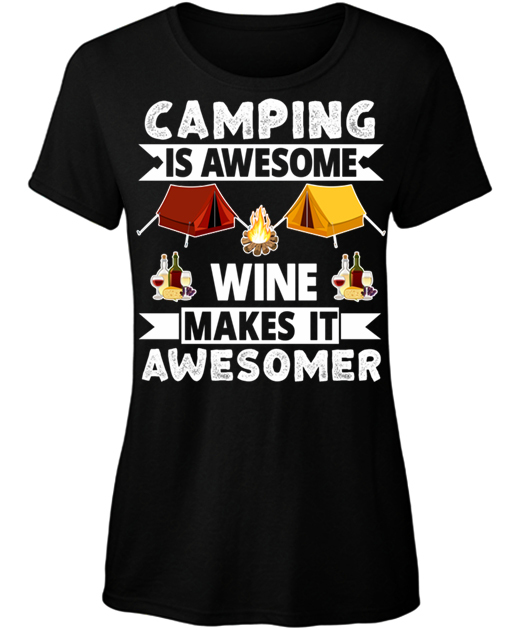 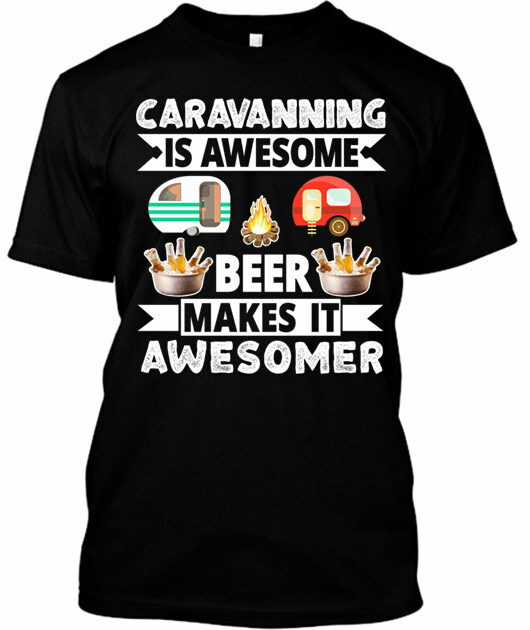 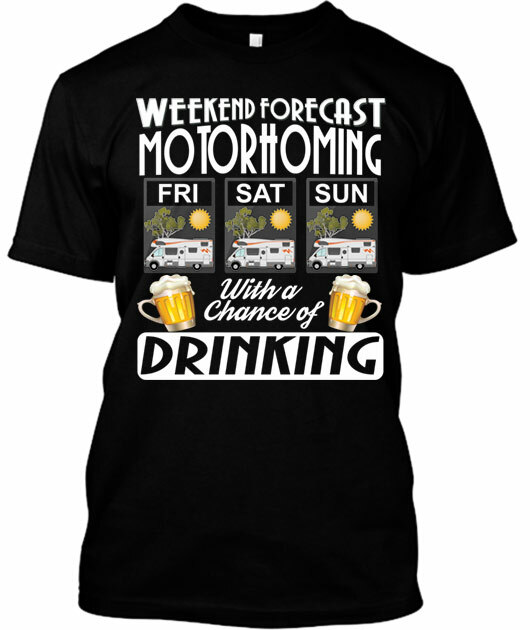 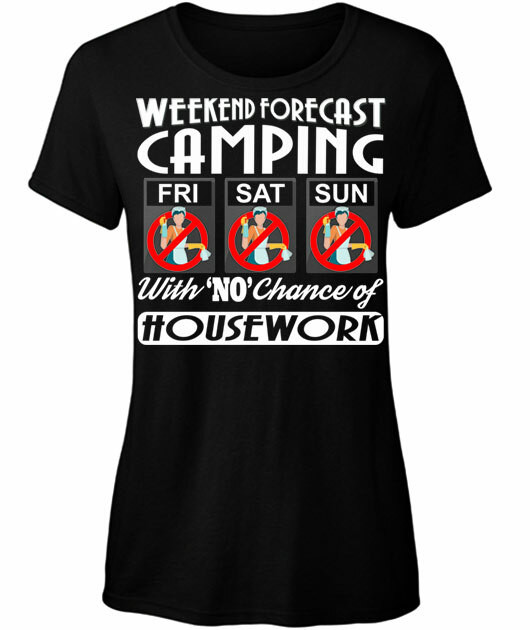 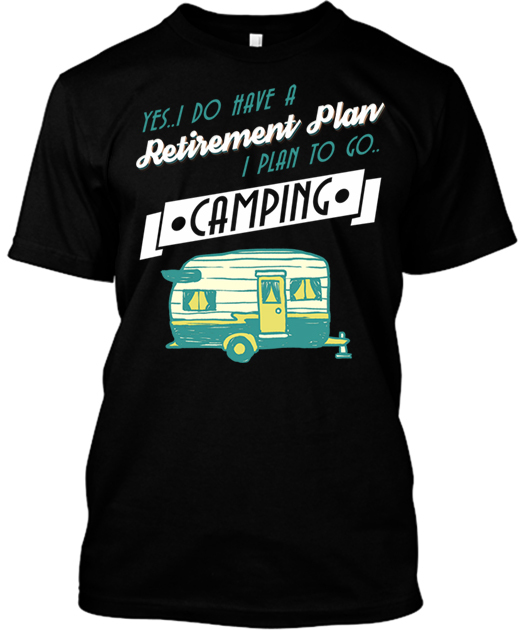 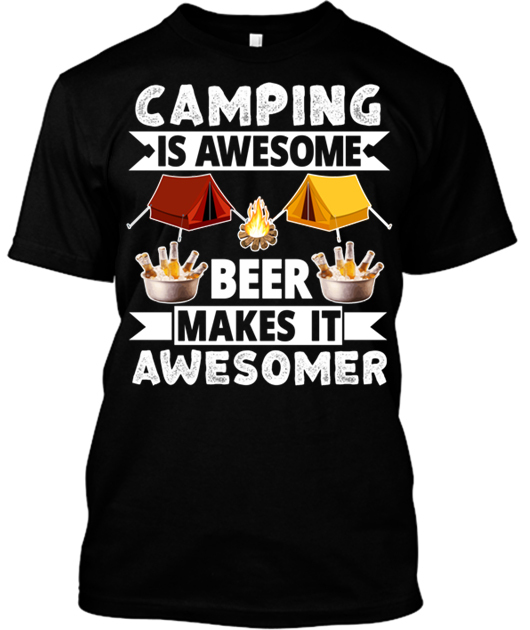 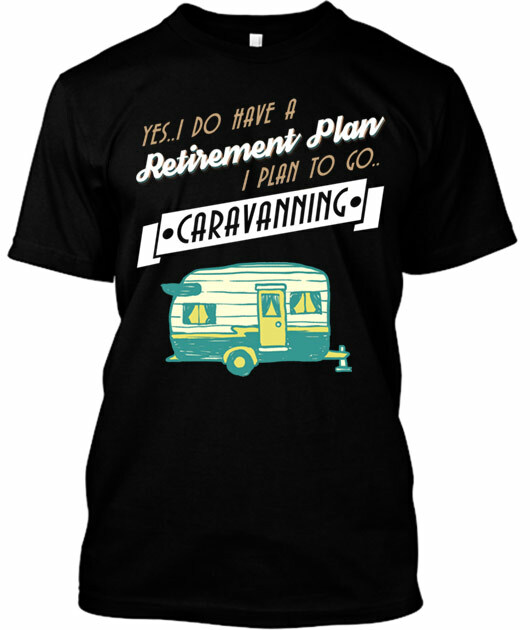 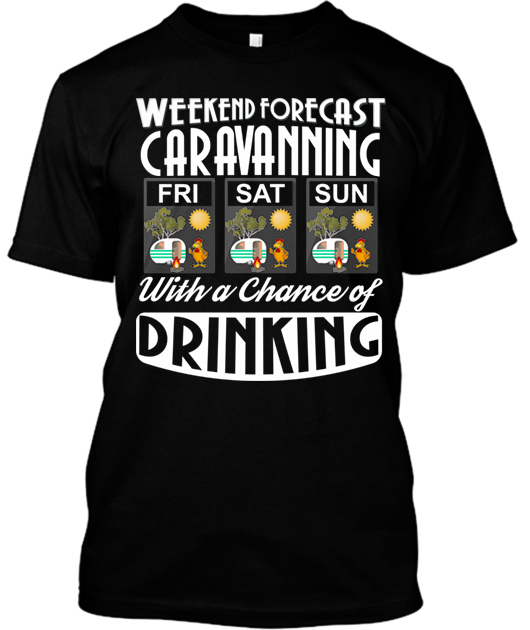 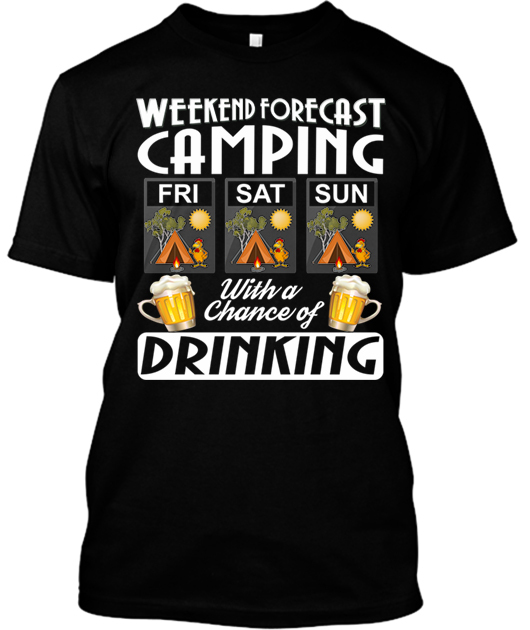 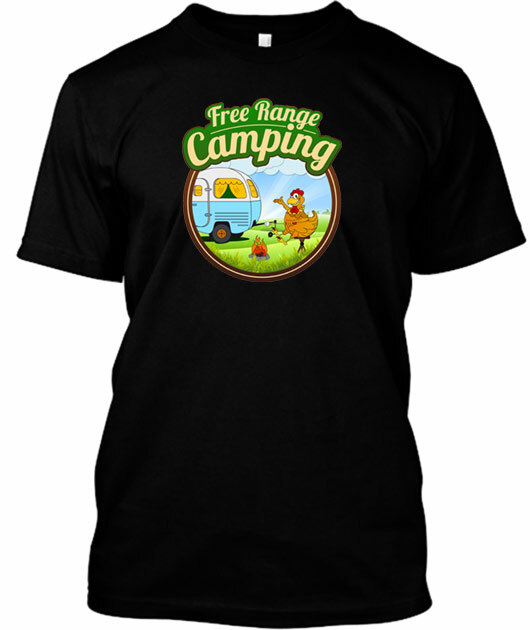 Why not get them a cool looking Free Range Camping T-Shirt. 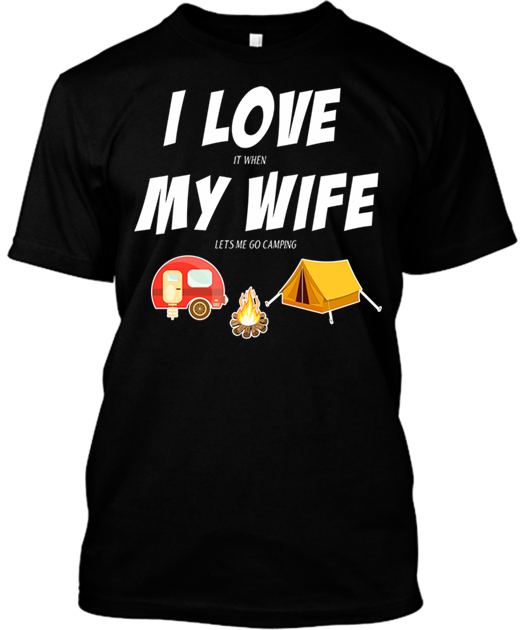 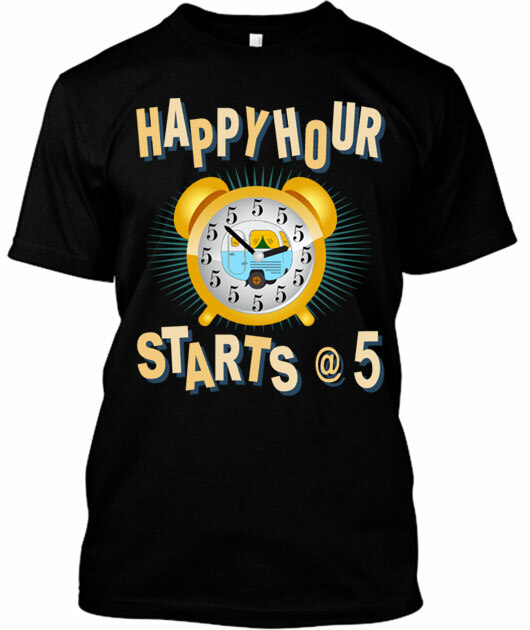 These shirts are NOT AVAILABLE IN STORES and can only be purchased in the Free Range Camping Store.